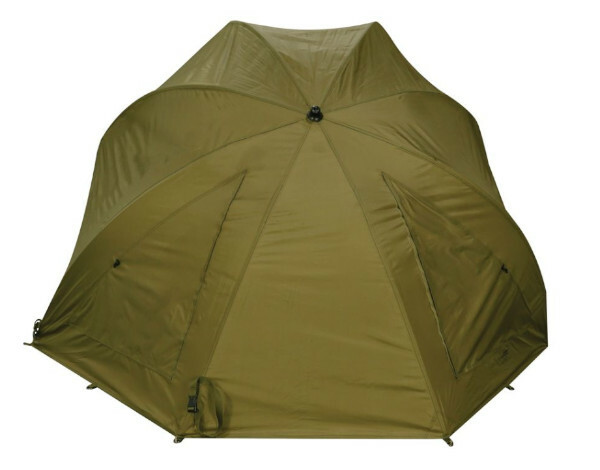 The Classic Brolly, brought back by popular demand. 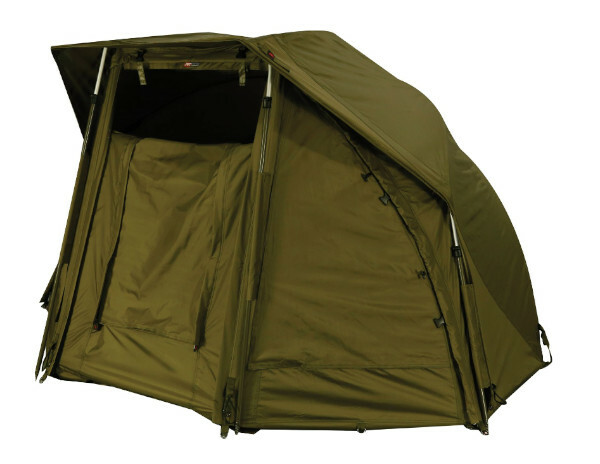 The Stealth Classic Brolly has been redesigned and is up to date again yet it does retain the classic look and feel. 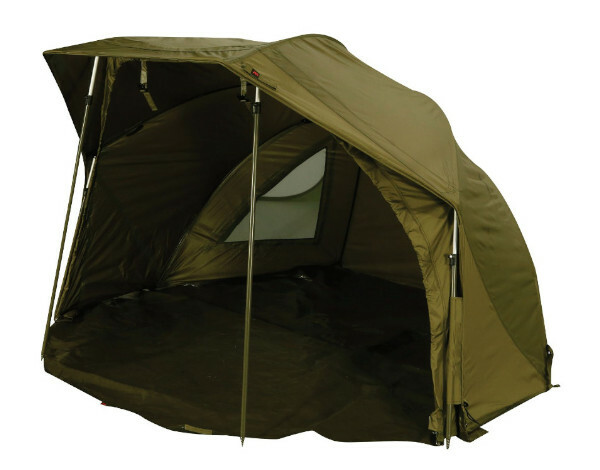 It is made of 10,000 HH Hydratex waterproof material to ensure everything stays dry. 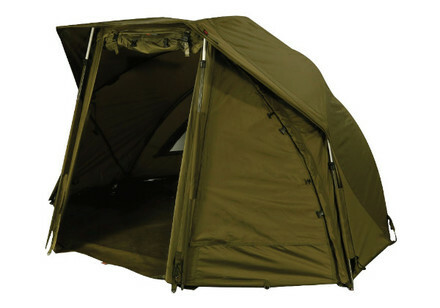 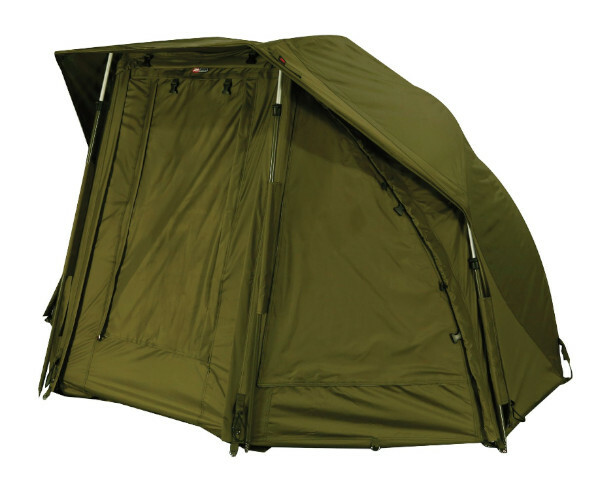 It also features a full zip out mozzy front with 3 door options, two large back vents and a lightweight groundsheet. 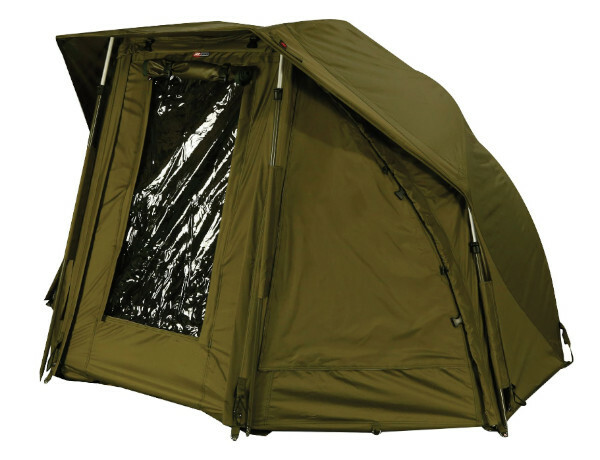 Also included are two storm poles for windy conditions as well as a carry bag and a set of strong steel pegs.